It was yet another fantastic weekend at this years edition of the worlds largest Garden party. With more F1 drivers and teams than ever before, A -list stars an celebs. And enough rain and mud to make you think you were at Glastonbury Festival, which gaves us a proper Rally GB feel on the Rally Stage. Here are pictures of all the action – and there was a lot of action to try and take in! 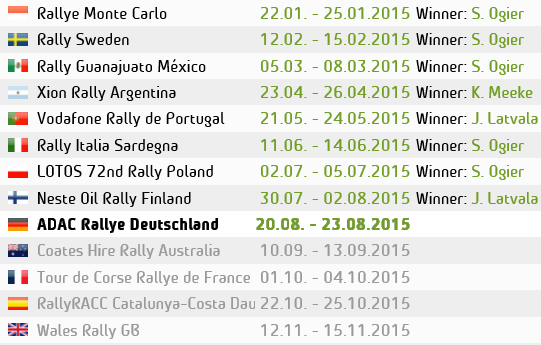 This entry was posted in Photos, Rally Shows, WRC. Bookmark the permalink.